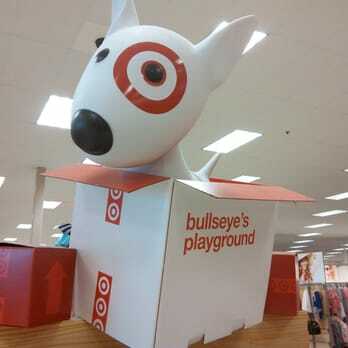 You can find some great bargains at Bullseye's Playground, which is usually located at the entrance to the store. Most items in this section are priced around $1-$3 and even these items get marked down during certain times of the year – possibly 50% to 70% off. That means you can pay as low as 30¢ to 50¢ each, or even less if there is an applicable coupon or Cartwheel offer that is valid on clearance!